While Renting gives the freedom to move on somewhere else, the decision to rent or to own an apartment is a matter of a choice of lifestyle and preferences. These preferences will include where you will live, what your housing needs are and what you can afford. Many new comers in a city would choose to rent as a first step to home ownership as they are not familiar enough with the city. A property finder helps you find your ideal rental property. It makes it easier and more convenient way to start living in a new, unfamiliar territory. Last January 23, 2014, a comprehensive online property search destination has been launched by top buy-and-sell website Sulit.com.ph in partnership with South Africa’s number one property search platform, Property24.com. The new Property24.com.ph lists properties from leading estate agents around the country, offering potential buyers a wide range of properties for sale and rent. Focused on providing a more intuitive and user-friendly experience, this property portal provides a wealth of useful property market information, tools and tips. 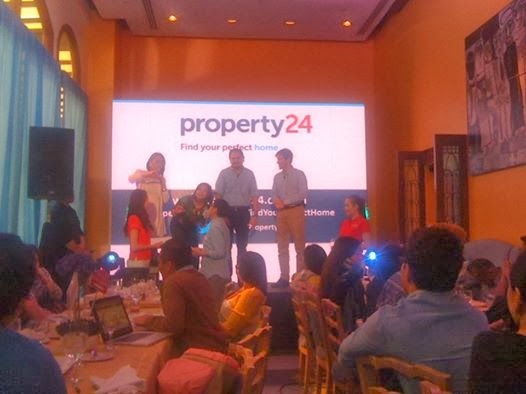 Leveraging off Property24.com’s experience and success in the online property search sphere, and combined with the skills of the motivated and hands-on Sulit.com.ph team, Property24.com.ph is set to take online property searching to new heights. Property24.com.ph unburdens you the stress out of renting and home buying process by providing a property short list within your budget complete with photos and property details. Property24.com.ph attempts to match all your requirements. With the availability of suggested options within your preferences, this saves you time and money otherwise spent on viewing unsuitable properties. Property24.com.ph is also the ideal platform for real estate agents to market their properties, with options to include visual and descriptive detail to attract home potential buyers and renters. Uploading property listings can be done efficiently through the Manager Tool, and these listings are then automatically made available on the web and mobile versions of Property24.com.ph as well as in Sulit.com.ph. 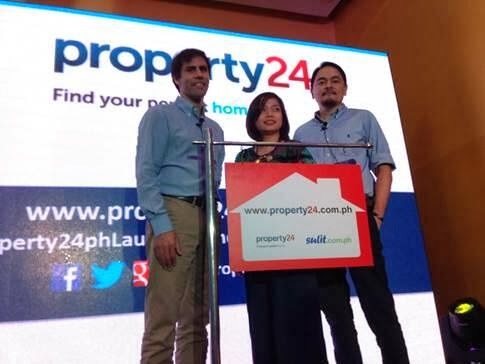 “We’re incredibly excited to partner with Sulit.com.phon this venture, and to provide Filipino real estate agents and home hunters with innovative technology aimed at streamlining the property search process,” said JP Farinha, Property24 Chief Executive Officer. With these features and service offerings from the new Property24.com.ph, listing a property or finding that dream home is now just a few clicks away.